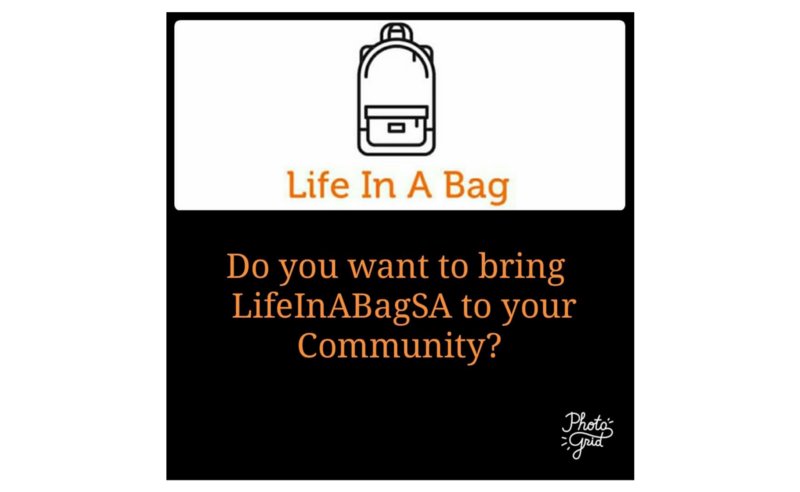 We recently became involved in a project called LifeInABagSA, which was started by two young Gawler women three years ago and has just skyrocketed. It involves a list of items that people collect in a white plastic bag over thirteen weeks before winter. We have offered REM+ Tuition as a drop off point for these bags. These bags are then collected and distributed to the homeless or those less fortunate through shelters and other organizations like Fred’s Van and Talk Out LOUD. In addition to our initial support of REM being a collection point, we would like to offer our REM community the opportunity to donate bags to this worthy cause. Your generosity would be greatly felt and much appreciated. Drop off at REM will be between Monday 28 May 2018 and Thursday 31 May 2018 11am to 7pm. Below is a list of items for each bag. For more information please refer to the LifeInABagSA Facebook page.